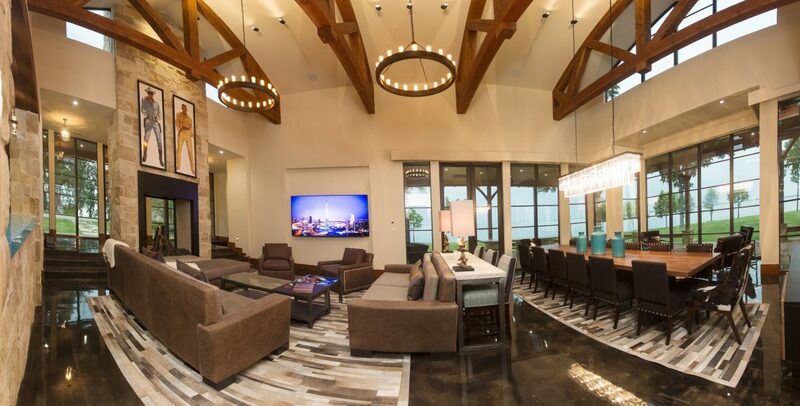 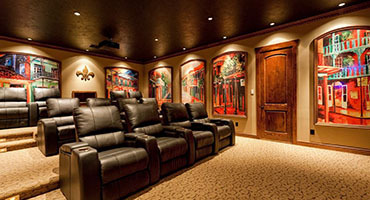 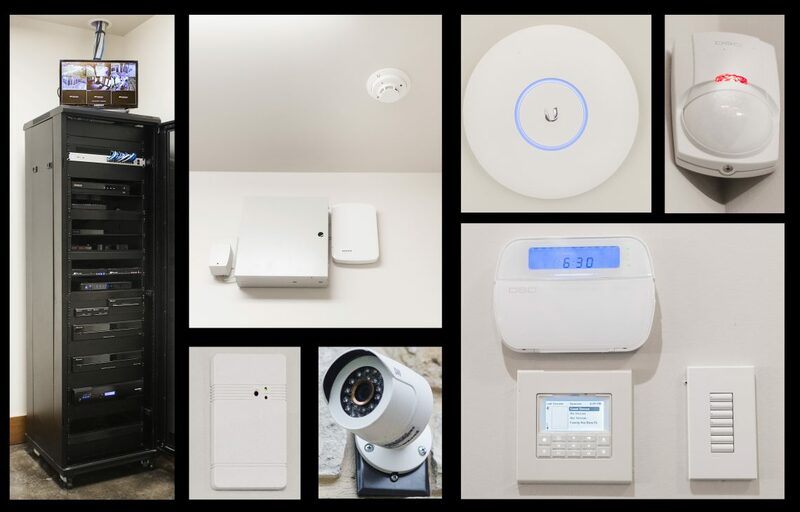 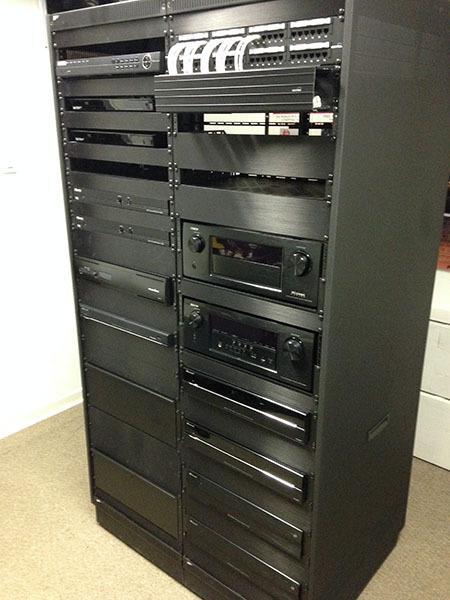 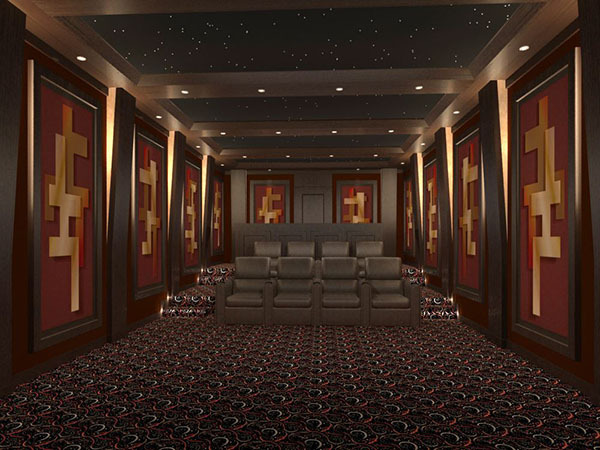 Select an image below to see a larger view of our high-end home theater and other installation work. 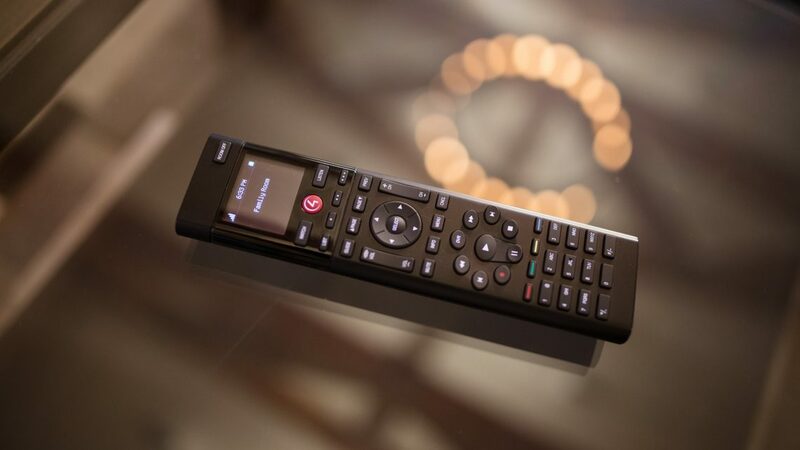 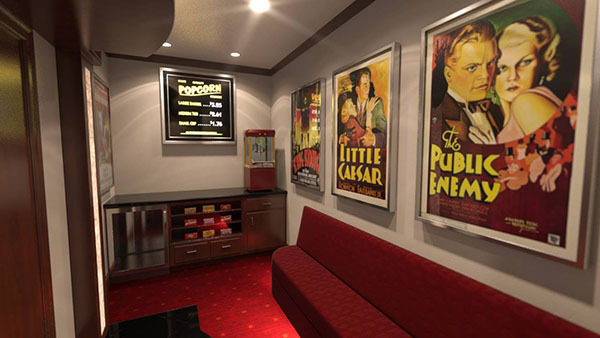 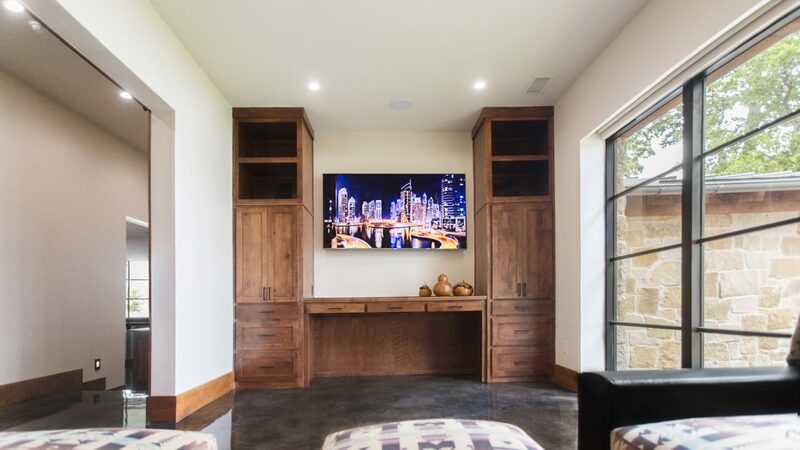 These are some of our projects for media rooms, custom setups, and commercial work, and home cinema installation projects. 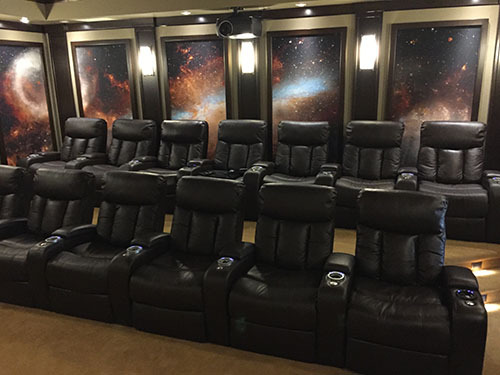 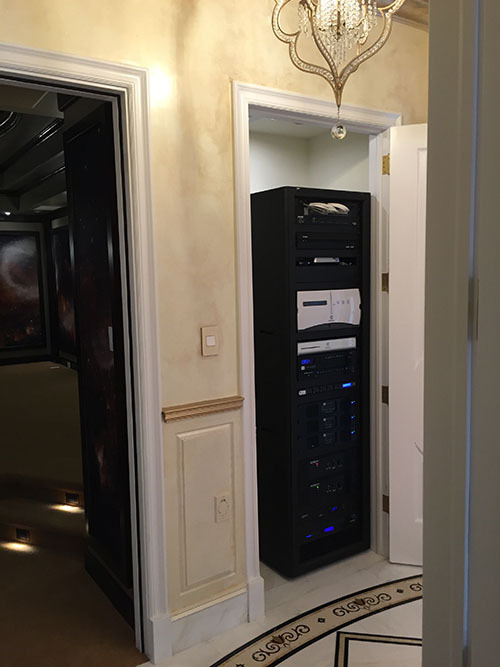 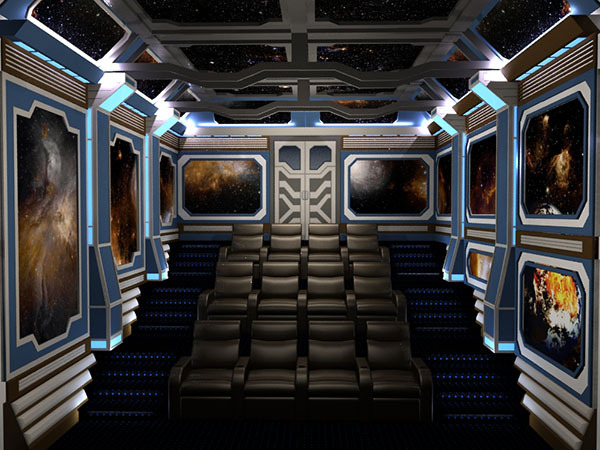 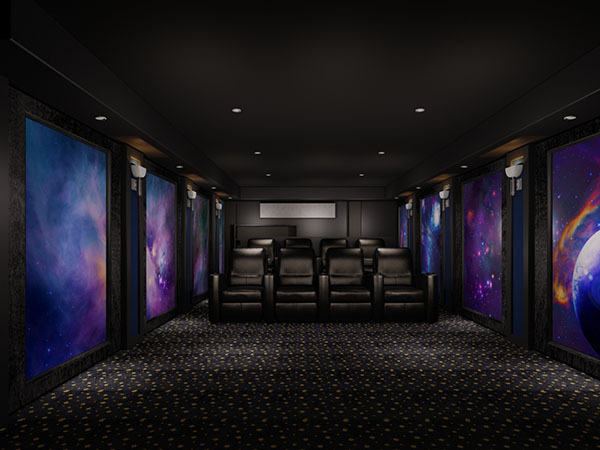 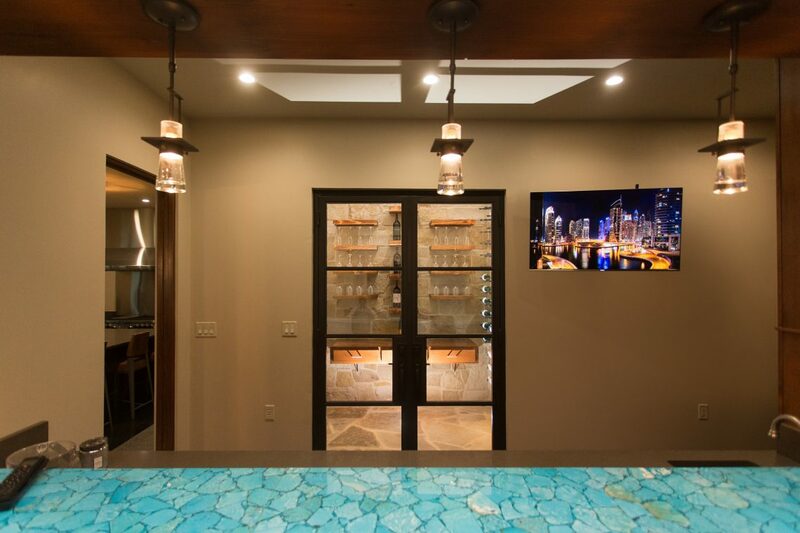 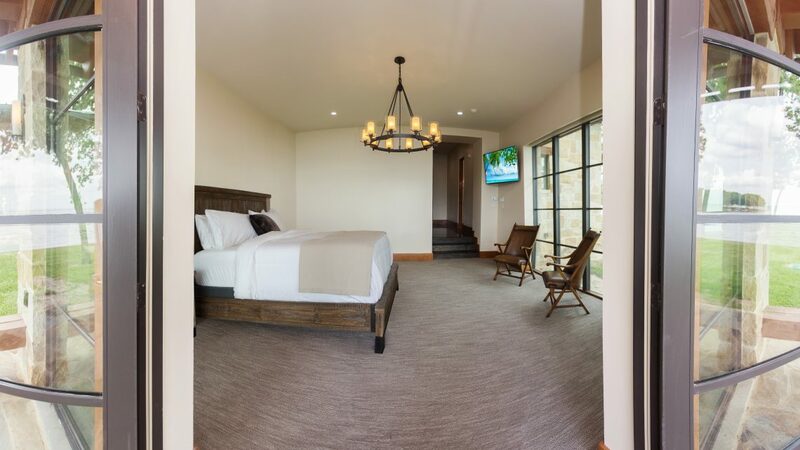 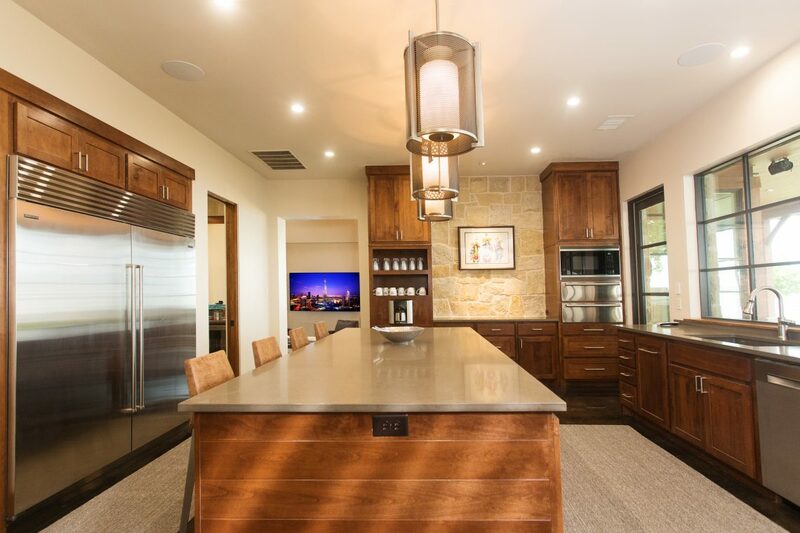 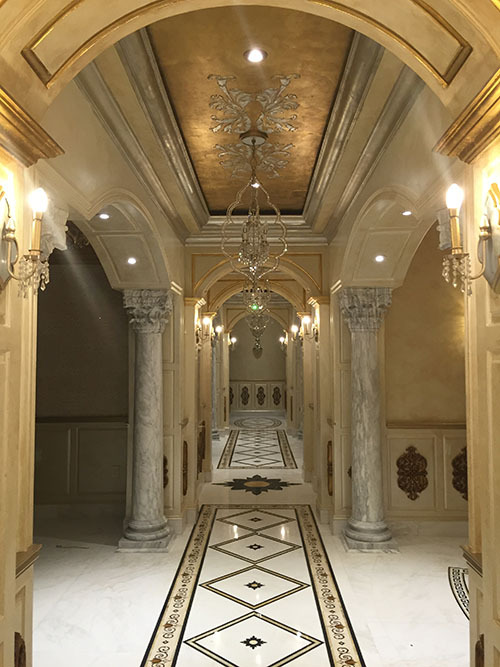 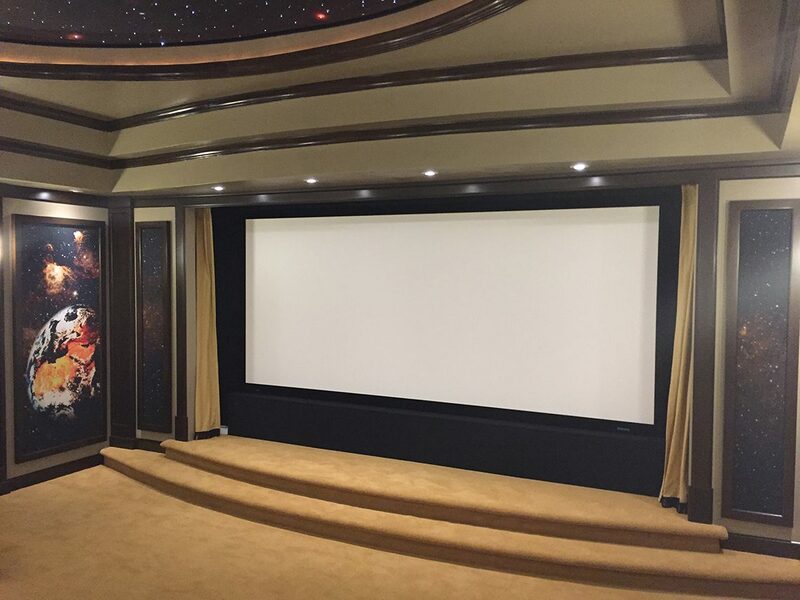 If you are interested in having our experienced team design and install a custom home theater or commercial project, visit our contact page to send us a message and get a free project estimate. 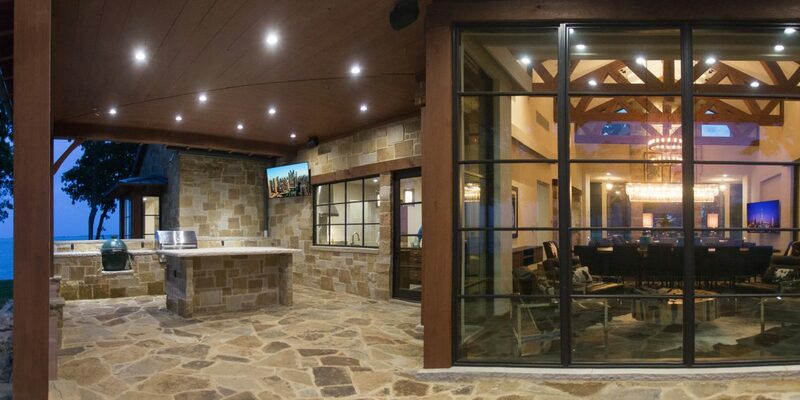 We’re available to work on projects in both local and international locations.